There is a message burning in our hearts that we feel is uniquely timely for our day. So much so, that we felt to set the theme of our Spring Conference around it- “Creation is Waiting,” and the earth is groaning for the Sons of God to be revealed (Romans 8:19-25). I think we can all agree that there is a shift happening in the natural as well as the spiritual. We invite you to join us for two days (March 29-30) as we press into the Lord and get free of any entanglements so we can hear what the Spirit is saying. The day we live in demands a response from the Body of Christ, so let us be those who can both hear and do what the Spirit is saying to us in this day. Our Spring Conference is March 29-30, but we would also like to invite you to join us for a special Sunday service at the Open Door Chapel to hear a burning word from Pastor Evelyn Pucket. To our Pinecrest/Bethany Alumni & friends, we hope you can join us for a time of fellowship, worship, prayer ministry, and timely words from Bethany staff. For those who are looking for overnight accommodations for our Spring Conference, here is a list of three AFFORDABLE hotel options! 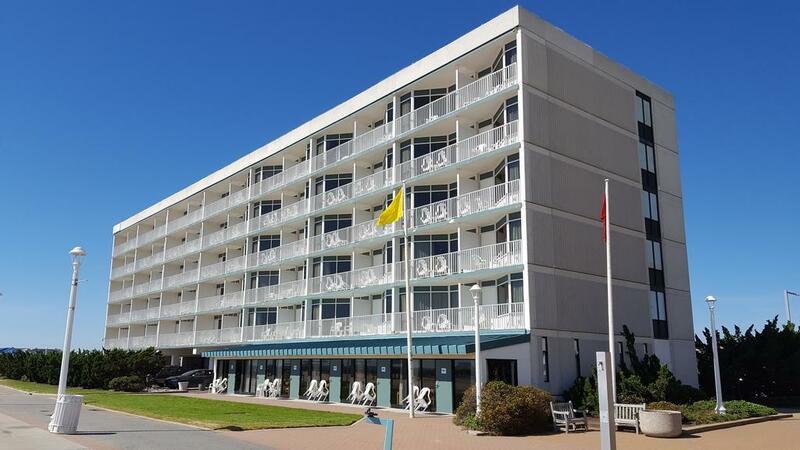 The Schooner Inn is an affordable option in Virginia Beach, and is 16 min away from our meeting space. For guests who would like to visit CBN Headquarters and Regent University, The Founders Inn and Spa is 16 minutes away from our meeting place. 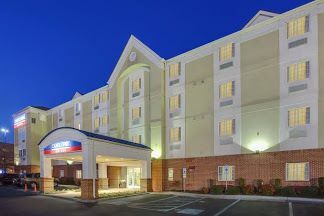 Guests looking to stay close by, Candlewood Suites Virginia Beach/Norfolk is located just 7 minutes away from our meeting place. Bethany Bible Training Center is a school where you can come apart and meet with the Lord. It is a place to allow God to transform you as you learn His voice, study His Word, and seek His heart. If you feel a call to allow God to mold and shape you into His image; if you want to lay aside distractions to wholeheartedly pursue Him, consider Bethany. © 2010 Pinecrest Bible Training Center, Inc.